Sails are still in town!- Mahi season around the corner! 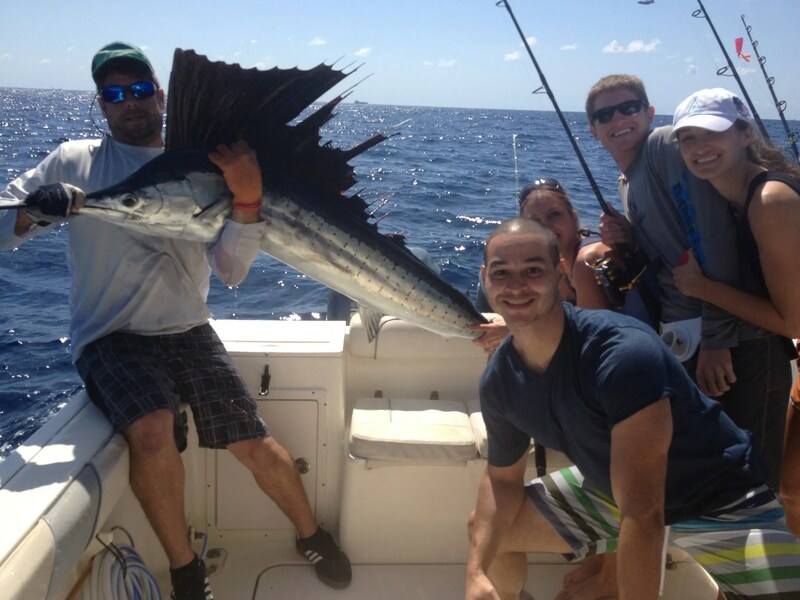 Home / Fishing Reports / Sails are still in town!- Mahi season around the corner! and Sailfish still chewing away! Come join Capt Chris for a great time Today!